I’m a big fan of TP-Link Smart Switches. Over the last few months, I’ve had the opportunity to review and install 2 models in my mother’s house and then link them to her Google Home. One thing I like about their switches more than others I’ve reviewed are how stylish they look. The subtle simplicity and style of TP-Link Smart Switches makes it so that they’ll easily fit into your space without drawing attention to the fact that they’re not your typical light switch. 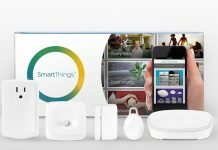 Prior to installing any TP-Link smart light switch, there are a few things to run through. First, the wall box you’re installing on can’t have any aluminium wiring. This is only really a worry if your home was wired (or re-wired) in the 1960-1975 range. Since these smart switches always require power to it, you should be installing on a 100 amp or better system, with no fuses. Lastly, some smart switches need a ground wire to help close the power circuit. If you don’t have a ground wire or don’t install to spec with the ground wire, your switch is likely to get power and connect but not power the lights in return. 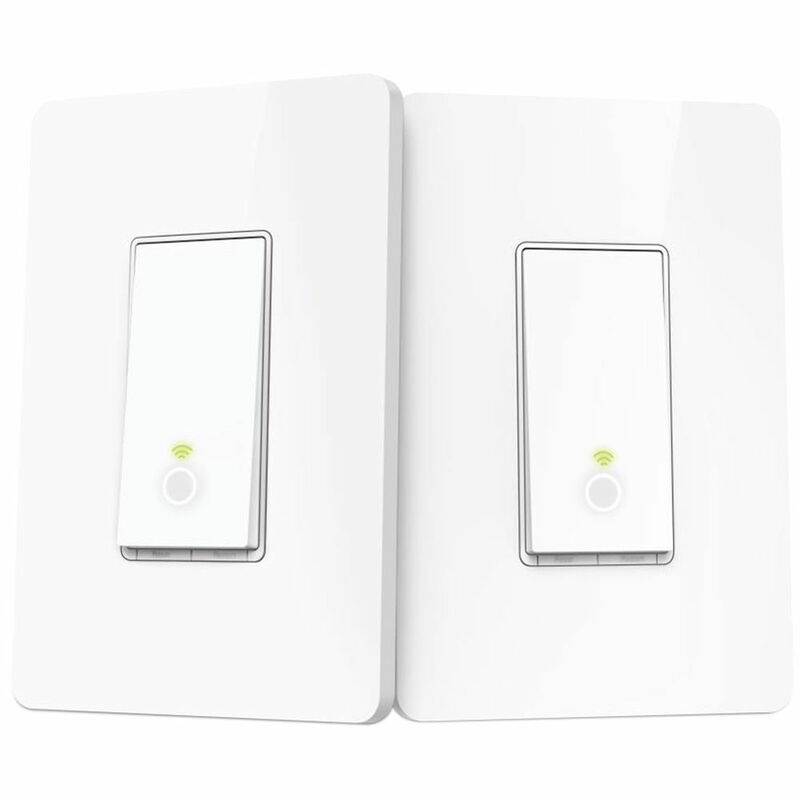 This is a big necessity for smart dimmer switches especially, and the TP-Link Dimmer Switch is no exception. Though smart switches can be fairly DIY, if you’re not comfortable installing one yourself, you can always call on the services of Geek Squad for a hand. While each product in TP-Link’s Smart Switch line brings some unique features to the table, there are some features that each has in common. 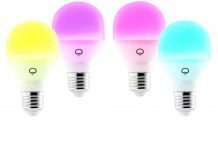 Some of these features really make these smart switches stand out, and I personally think propel them to the top of any smart switch list. First, all of the switches work on the TP-Link Kasa App. Having all of the switches in a single place means you can check on, power, and turn off all of the switches at once no matter where in the world you are. You can also create timers for each switch and manage them through a single app as well. 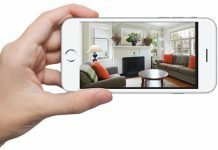 All switches connect to your home’s Wi-Fi and retain password information and settings if you choose to move them from one room to another. When I reviewed the HS220 dimmer switch, I found this feature extremely helpful as we moved our switch from location to location to test out different sized light boxes and to see if they would work on different kinds of switch functions. Once again, to read more about those adventures and the different types of switches we tried them on, please click here for that review. TP-Link Smart Switches are also part of a couple of partner networks. You can create IFTTT (If This Then That) recipes, and if you have a Nest-based smart ecosystem in your home, you’re in luck! TP-Link Smart Switches also Work with Nest and can functionally cooperate with any home or away settings. 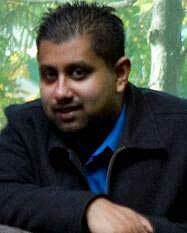 Most importantly, TP-Link has adapted its switches to the changing needs of its customers. With a few quick steps you can easily rig your switches to work with a smart voice assistant. The HS200 and the HS220 switches in my mom’s home are able to work with her Google Home Mini, and in the review for the 220 you can see it in action. Imagine coming home in the middle of the night and no longer having to fiddle in the dark for the light switch? With your smart phone or voice assistant you don’t have to worry about stumbling over the pet (or in my home’s case, stepping on LEGO left on the floor) anymore. Let’s now take a look at each of the 3 switches and what they can do in your home! The TP-Link HS200 Smart Switch was the first one I installed in my mother’s home and reviewed for Best Buy. She was looking for a light switch for the back area of the home that she could access remotely and turn on and off with her phone. The HS200 is a fairly simple solution for your home as far as smart light switches go. It has no crazy bells or whistles, but it does everything you need it to do. 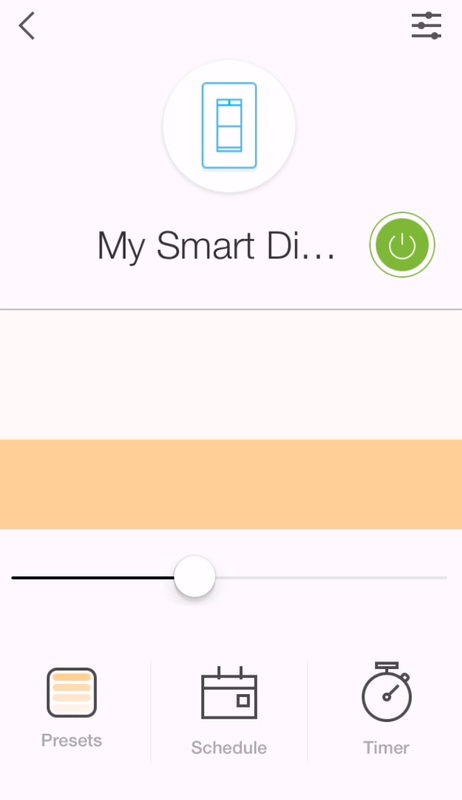 You can set timers to turn on and off on your behalf if you’re away from your home on vacation. You can flip it on and off at any time through the Kasa App. And, like most smart switches, it has an illuminated icon on the bottom of the switch (so that you can easily find it in the dark) and a simple push-button operation to manually power it on and off. 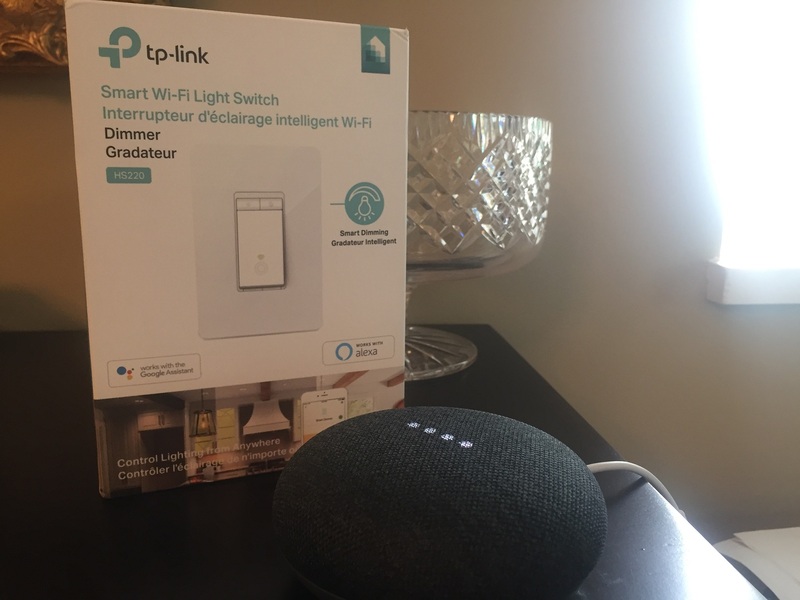 To learn more about the standard TP-Link Smart Switch, please click here to read a review of the switch I previously did. One of the biggest gripes I have always had with smart switches is that some don’t meet the needs of many modern homeowners. Homes are full of 3-way switches nowadays, where more than one switch powers a single light (for example, a throw switch at the bottom of a staircase and another at the top powering the light overhead.) TP-Link has the first 3-way kit that I’ve seen, which will allow you to have a smart switch setup on a multi-switch system. Since a 3-way works on a specific power setup, you’ll get power to your device if you install a regular switch (like the HS200), but it can’t close a loop properly, so you’ll never get power out to the light no matter what you do. With a setup like the TP-Link HS210 3-Way Switch Kit, which is enabled specifically for these 3-way switches, homeowners with homes full of these switch setups (like me) can finally convert over and won’t be left in the dark (no pun intended). To learn a little bit more about the HS220 dimmer switch and how it can replace the existing dimmers in your home, please click here to read my review and see it in action. Which TP-Link Smart Switch should I buy first? To be honest, it doesn’t matter which type of switch you buy first. The Kasa App handles each switch independently, so buy the one that’s best suited to where you’d like to put it. 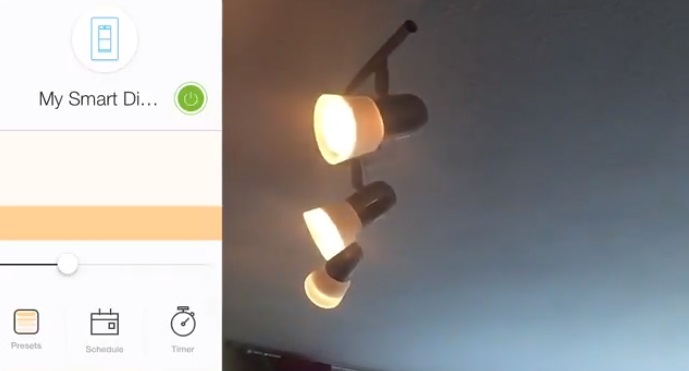 Having installed both the standard smart switch and the dimmer switch, I would say that installation times are fairly similar, but the HS220 has more reliance on specifics, like a ground/neutral wire and the need for your fixtures to have dimmable light bulbs. 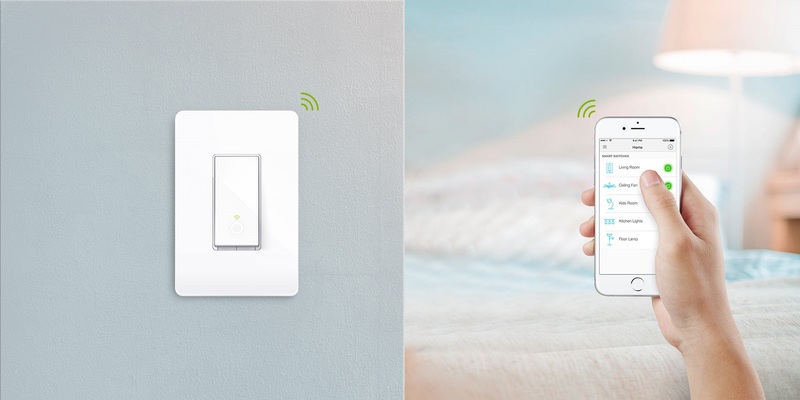 Whether you want to start with one or replace all of your light switches, TP-Link has an answer for your home! The line of TP-Link Smart Switches is now available at your local Best Buy or online at BestBuy.ca. While you’re at it, you may also want to take a look at adding a voice assistant like Google Home or Amazon Echo to help bring your voice to life as a virtual remote!